Remington has signed a “multi-year partnership” covering the men’s and women’s teams that will see it become the club’s first Official Electrical Styling Partner. The sponsorship marketing will be themed around encouraging individuality and self confidence. “The partnership will underpin and champion ‘The Story of You’, the brand’s mission to get to know its customers in a more personal way – recognising that everyone’s journeys, experiences, values and aspirations make up who they are as individuals. Working hand in hand with Manchester United, the partnership will seek to inspire and enable more people to ‘Get Your You On’, motivating them to have the confidence to make their mark in everything they do,” said a club press release. Remington is owned Spectrum Brands which generated sales of $3.79 billion in fiscal 2018 across the groups brands. The Remington brand, established in New York in 1937, makes electrical styling and haircare for the professional and consumer markets globally. 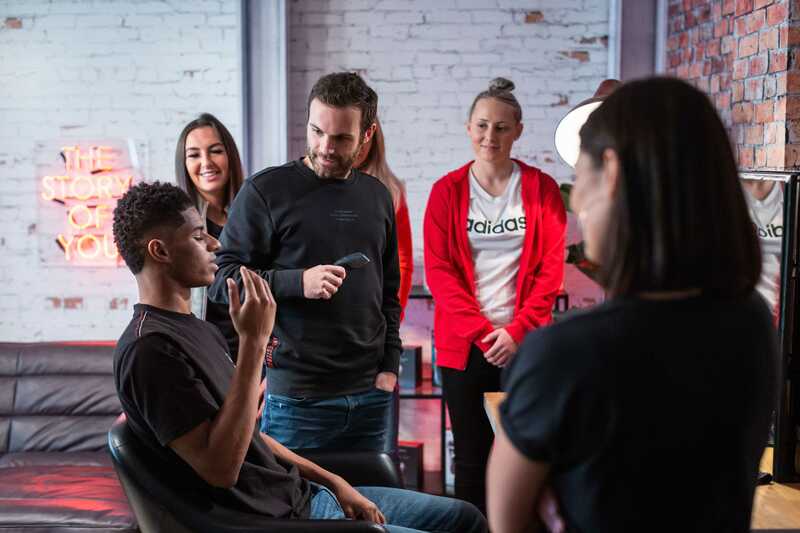 “Our partnership is not only about bringing our fans high-end styling products, it aims to inspire and encourage individuality though powerful activations and campaigns with both Manchester United’s men’s and women’s team,” Manchester United’s Group Managing Director, Richard Arnold said. The scale of Manchester United’s global following is what motivated the Remington deal. Tim Wright, Vice President for Appliances at Spectrum Holdings said: “Our partnership with Manchester United provides us with a fantastic opportunity to showcase the quality and versatility of Remington products with passionate fans of the world’s biggest and most revered sports brand.